Learn how to: set up, develop & run a small business or consultancy, based on your experience, expertise and skills. Candid interviews & tutorials with professionals who are in the know. 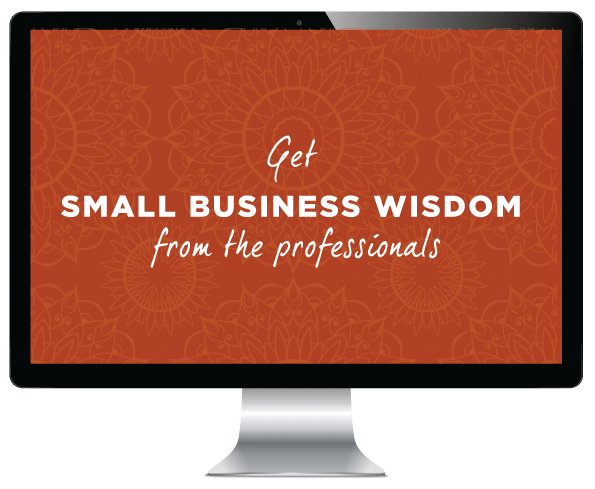 Includes the Small Business Wisdom Course, and 1 FREE Course: Welcome Gifts.